The third day of my New Orleans visit was set aside for a trip down the Mississippi River to the famous Chalmette Battlefield where General Andrew Jackson fought the bloody British in the Battle of New Orleans. It was the final battle of The War of 1812 which was also known as the 2nd Revolutionary War. 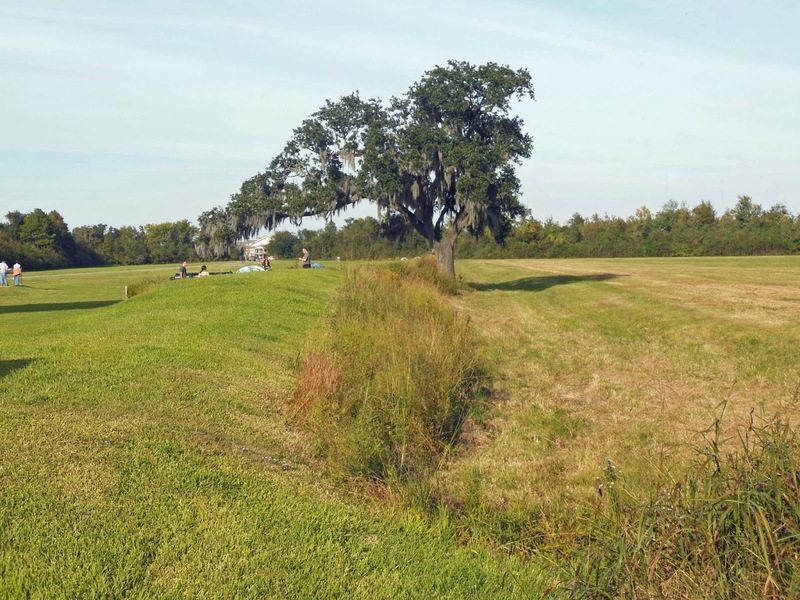 Now you can easily drive over to the Chalmette Battlefield, but we chose a much more exciting mode and bought tickets for the riverboat trip that takes you to the site via the Mississippi River on the Creole Queen riverboat. The cost is $23 per person and well worth it! 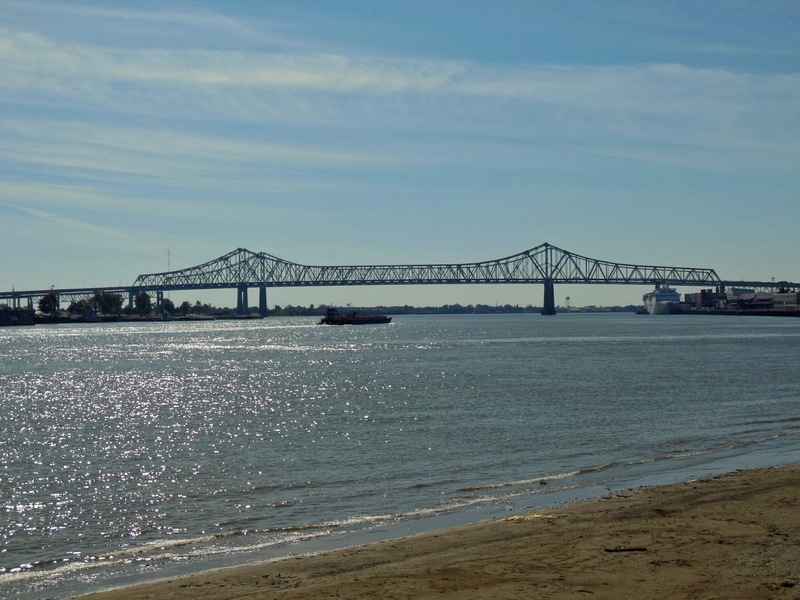 The Creole Queen takes about an hour heading downriver to the Chalmette Battlefield. 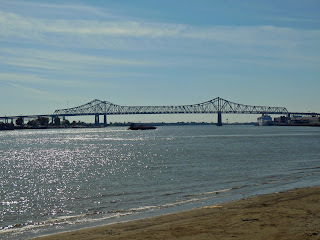 Over the course of the hour the narrator on the Creole Queen gives a wonderful insight to the many sights that you pass along the river. Very enjoyable. After an hour we arrived at the dock and unloaded to take a look at where the Battle of New Orleans took place. 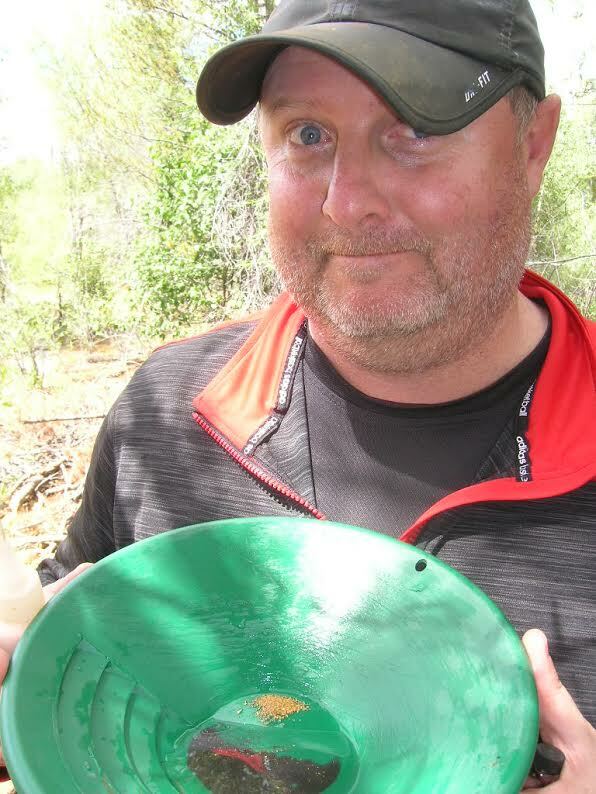 Due to the US Government cutbacks there were no guides or park rangers on site so we were on our own. It would have been nice to have a guide to give information as we went along, but I must say there are plenty of displays that offer maps and insight about the Battle of New Orleans. The rampart and earthworks that the American soldiers constructed is still there and intact standing in front of the large open pasture that the British attacked across. 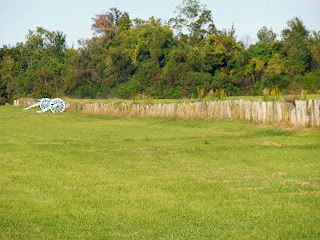 It is easy to see how the Americans were able to easily defend their position and shred the attackers. 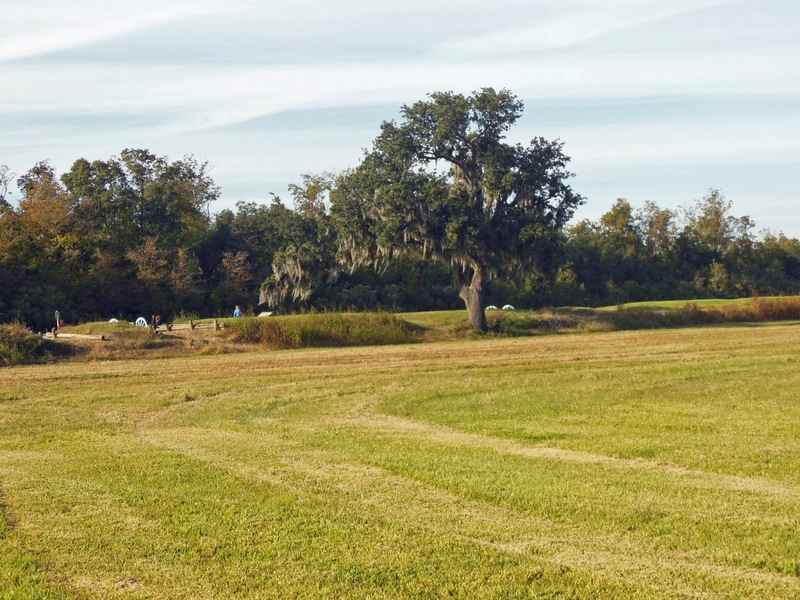 British casualties from the Battle of New Orleans were listed at a whopping 2042 while the American casualties were only 71. 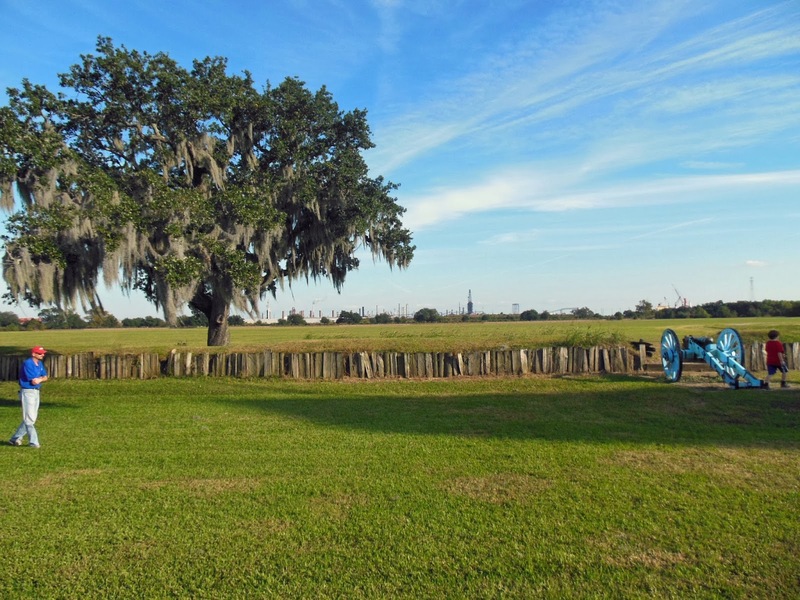 A thorough American victory and shortly thereafter the British army boarded ships and retreated to Alabama. 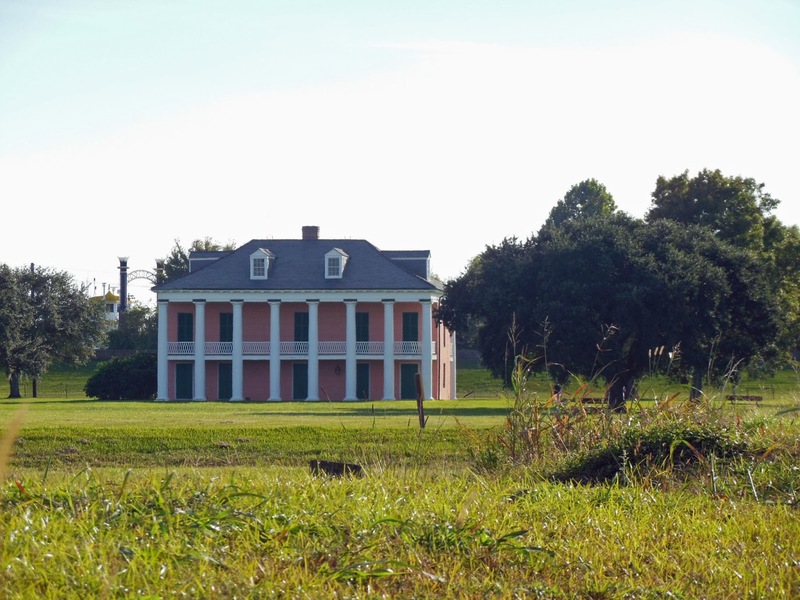 On the grounds is also the Malus-Beauregard House which was built in 1830. 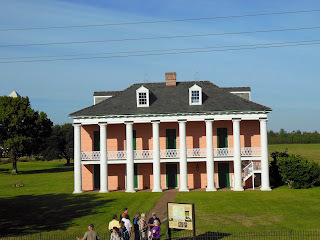 Although it looks like a traditional plantation house, it was never used as such. It houses a nice little museum now. 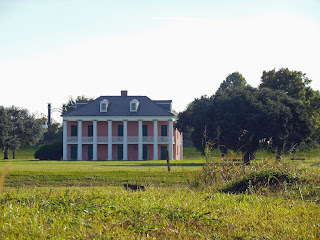 After a 45 minutes at The Chalmette Battlefield we boarded the Creole Queen and headed back upriver to New Orleans. There is a full bar and food available on the riverboat. 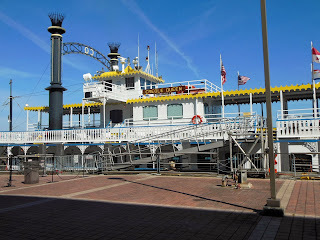 The dock the Creole Queen uses is only a few blocks from the French Quarter and an easy walk. 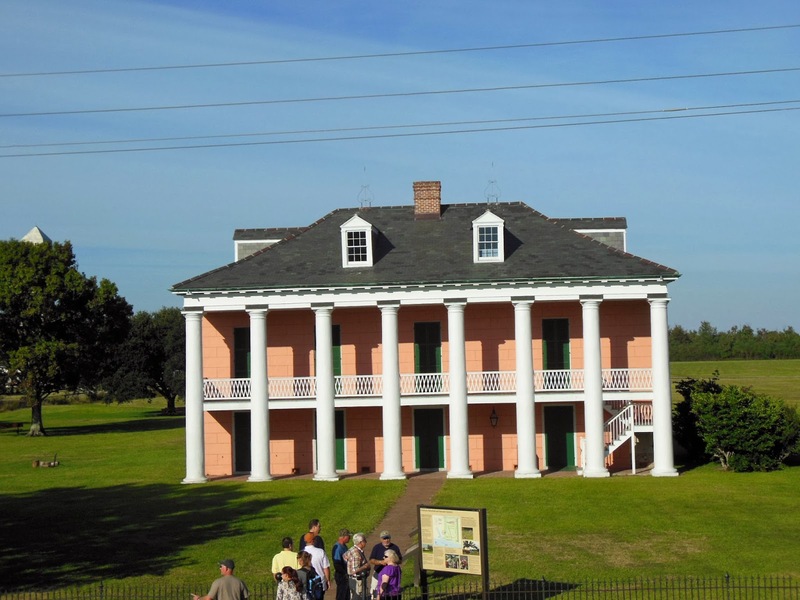 I highly recommend taking the Creole Queen and touring the Chalmette Battlefield. Half a day very well spent!